Since I can remember I have loved fur, I can remember rubbing my hands over my moms shaggy white faux fur rug as a adolescent. She would fuss and run me out of her room only for me to return minutes later. As an Adult I realized that fur is just unreasonably expensive but that shouldn't stop a girl from dreaming right? Anyone who really knows me understands my infatuation with Pinterest. I can literally spend hours looking for inspirations from DIY projects to nails designs. 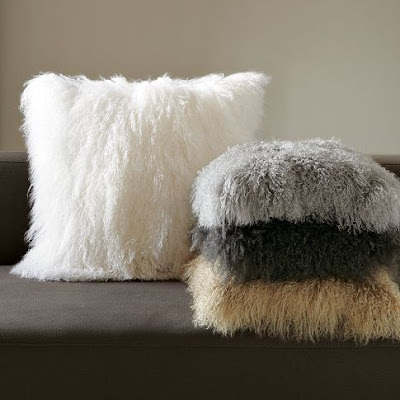 I recently fell in love with fur in the bedroom as accent pillows. I searched amazon and Z Gallerie and found a few for about $60 per pillow which wasn't that bad. I love a challenge and a good bargain. Over the past few months I have become intrigued at how much I can save on a item but still getting the same look. I made it my goal to find a pillow at a reasonable price. 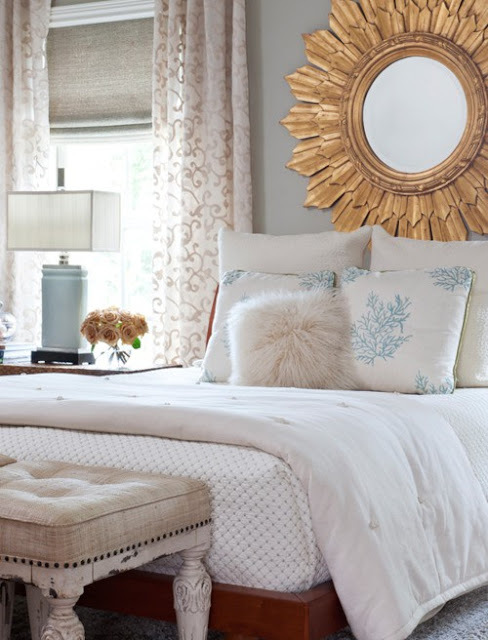 I was able to find a pair of faux fur white accent pillows for $14 dollars at my local Big Lots and used a coupon for and additional 20% off which bought the price down to about $11 per pillow. I love a good dupe product with an even better price and my pillows were both! Did you find a bargain this week? Feel Free to share your bargain story with me! Faux fur is sooo chic and I to have been obsessed with wallet friendly dupes because let’s be honest fur is unreasonably priced and I live in sunny Las Vegas which equals scorching temps. I’m definitely going to give big lots a shot I’ve found success at Burlington and DD’s Discounts in my city.